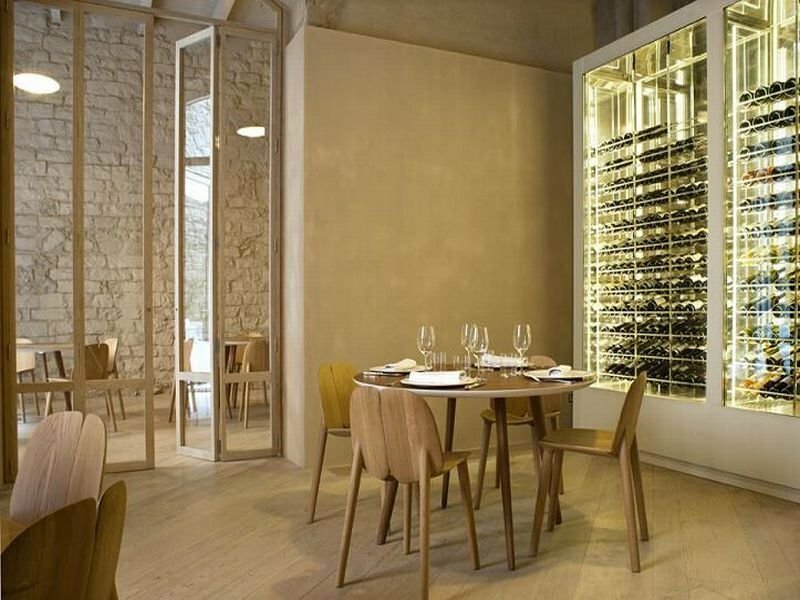 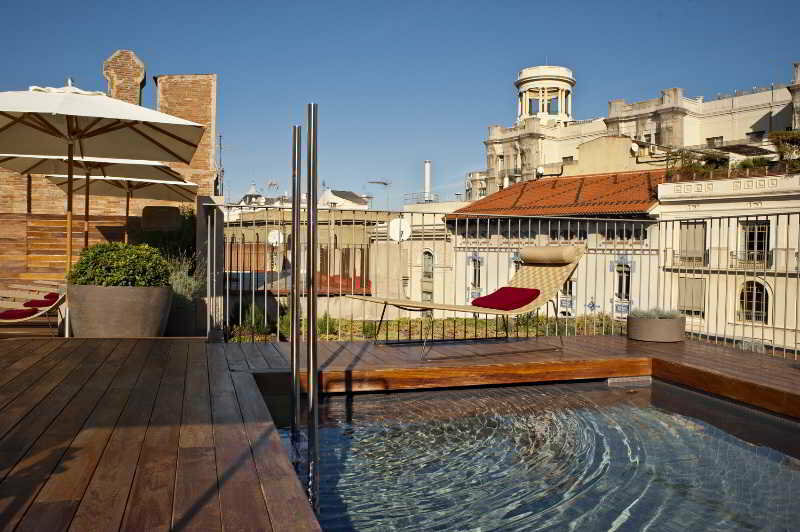 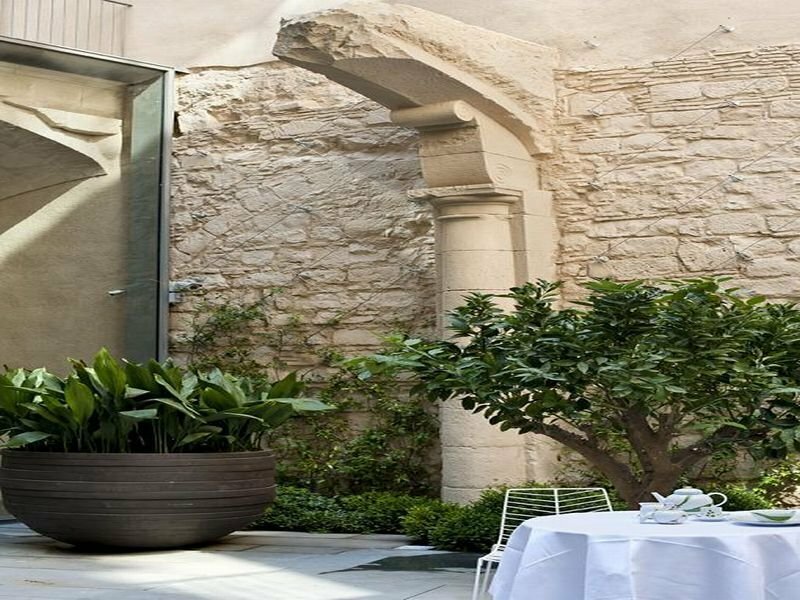 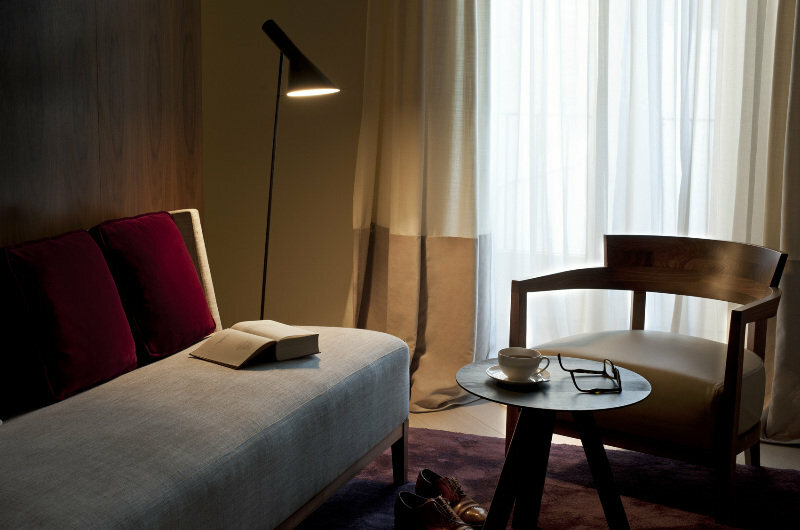 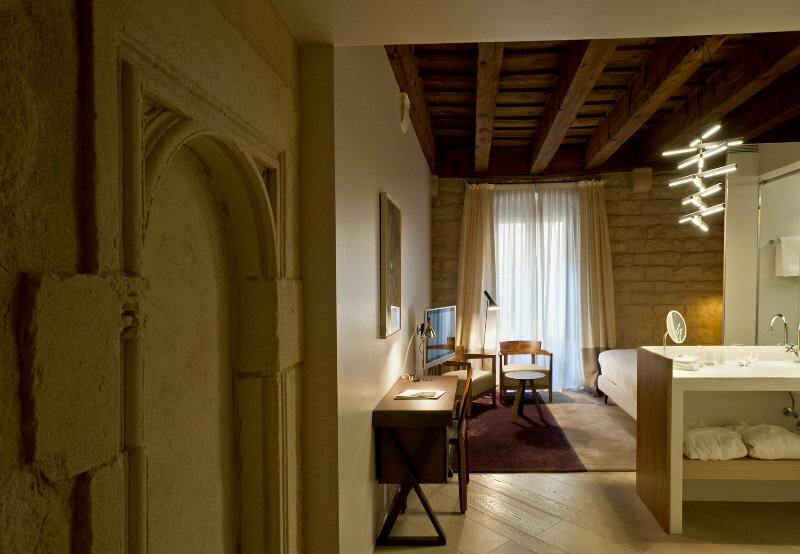 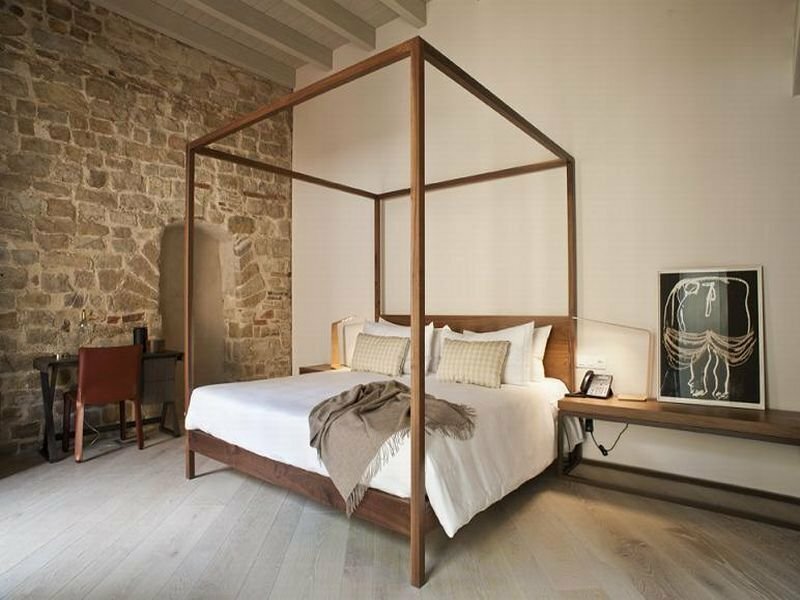 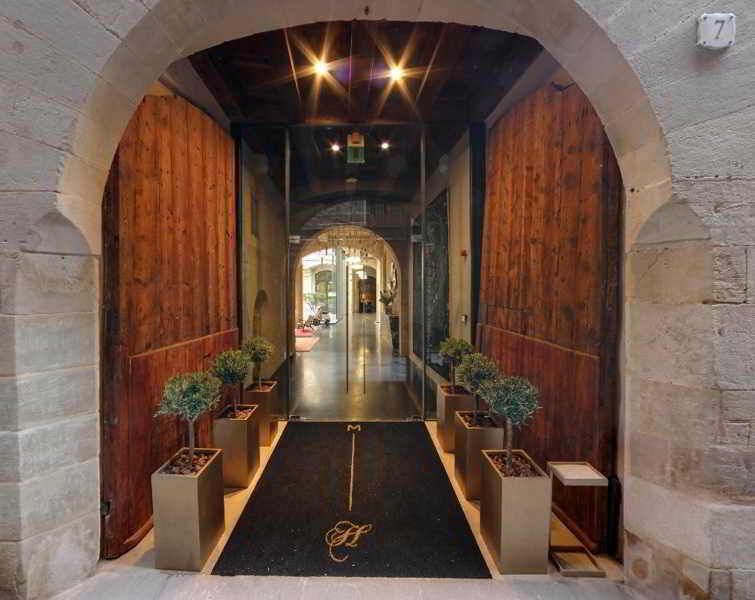 The exclusive Mercer Hotel Barcelona enjoys a superb location in the heart of the Gothic Quarter and only a six-minute stroll from the celebrated Rambla. 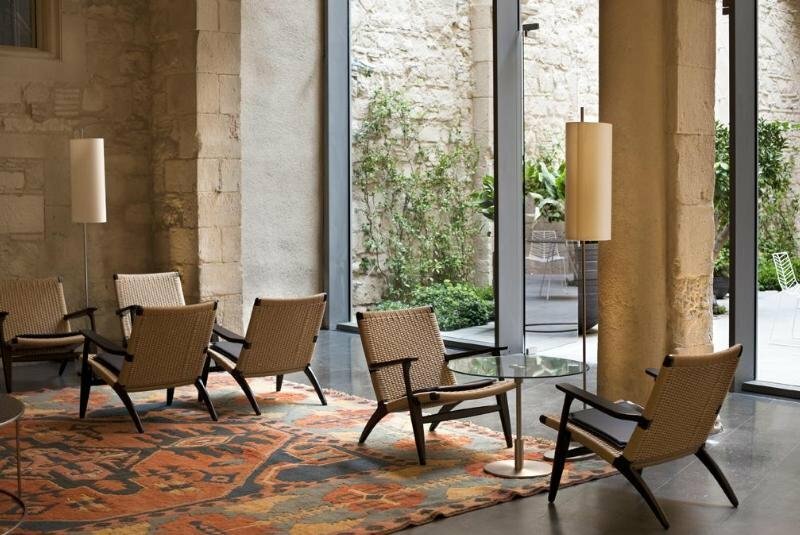 Jaume I metro station is only a stone's throw away, while the Barcelona Cathedral, Museum of the History of Barcelona, and Plaça Reial are within a five-minute walk.The hotel is set in a historical building of tremendous cultural value with origins dating from the first century AD, and features a beautiful curtain wall in the orange tree patio. 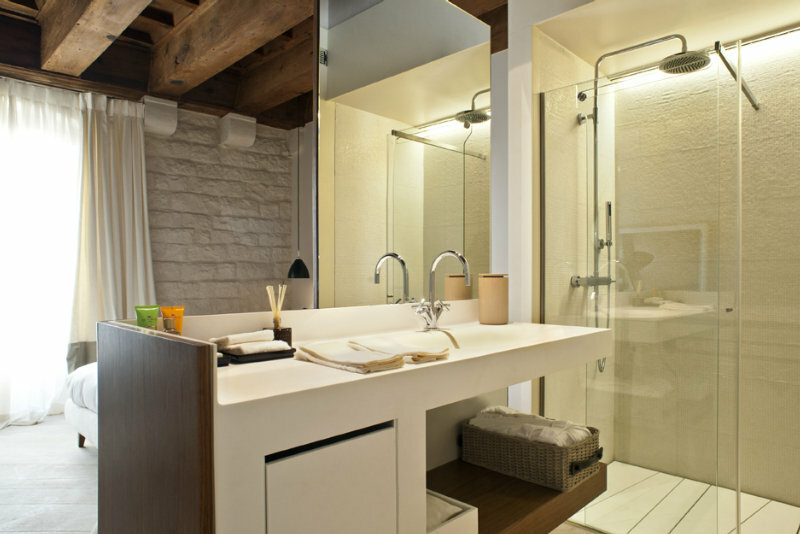 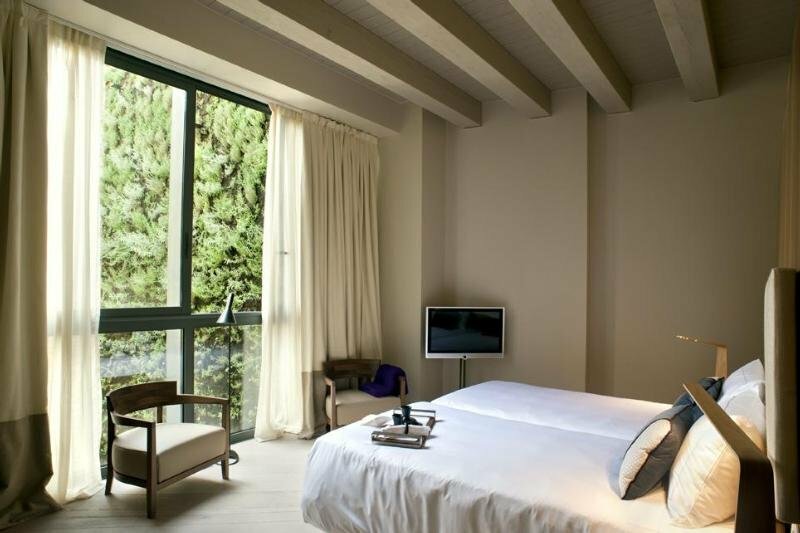 Each luxurious room comes with sleek wood floors, en suite bathroom with rain shower, and a complimentary minibar. 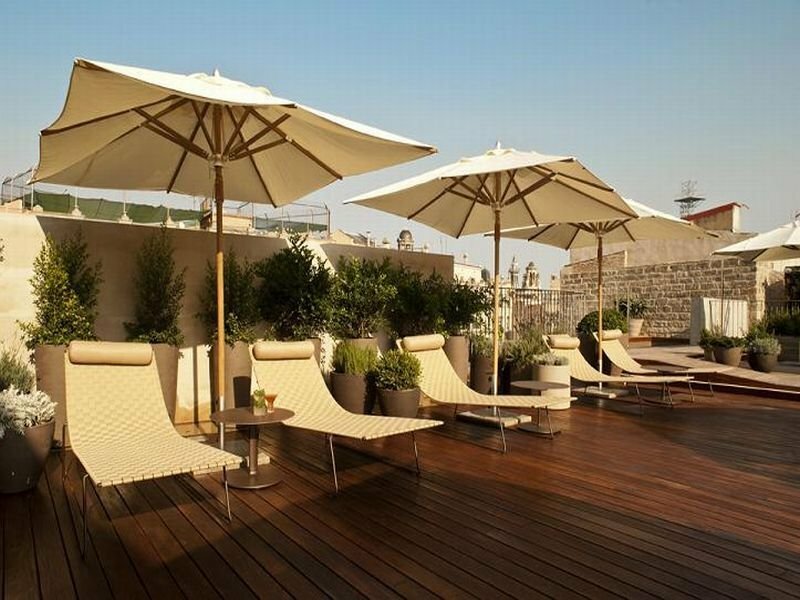 Guests might choose from two sophisticated restaurants serving rich French cuisine in a tastefully refined setting and carefully chosen tapas in a cultured tavern-style atmosphere, and spend a sunny afternoon lounging by the sparkling pool on the fourth-floor terrace with magical views over the rooftops of Barcelona.